The sterling silver was originated in continental Europe in the 12th century. 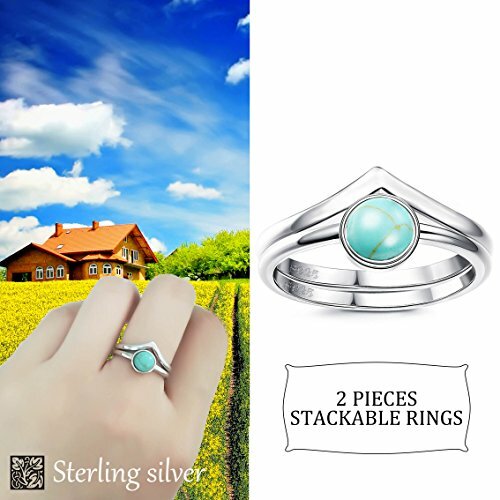 Today, sterling silver is widely used in all kinds of jewelry styles and shines as beautifully as other precious metals, with the benefit of affordable pricing. Sterling silver is created when combining pure silver with copper at a ratio of 92.5 percent silver to 7.5 percent copper to maintain its durability without harming its sparkle. 1.Sterling silver jewelry contains plenty of silver ions can kill 650 kinds of bacteria. 2.Sterling silver jewelry could absorb lots of harmful substances which in human body, so you can find the sterling silver jewelry will become dark after wearing a period of time. 3.Because of the excellent heat conductivity, the sterling silver jewelry could emission send out the rest heat in blood vessels to prevent disease. 1.Better not wearing when you are sleeping or showering. 2.Keep dry silver, pls do not wearing when you are swimming, especially in ocean. 3.Yellow have severe silver, with wash the silver water immersion time shoulds not be too long, general several seconds, take it, and then rinse immediately with noodles paper blot. 4.Were wearing don't also wearing silver jewelry and other precious metals to avoid collision deformation or scratches. 5.Silver should not come into contact with harsh household chemicals such as bleach, ammonia, or chlorine. 6.If you are not wearing, pls store silver in a lined jewelry box or pouch. STACKABLE RINGS - 2Pcs sterling silver ring one set,one piece is turquoise ring,one piece is chevron thumb ring,you can wear it together or separate to stack with other ring,show your own personality. HYPOALLERGENIC MATERIAL - Made of 925 sterling silver,mixed with 7.5% alloy to add strength and durability,safe enough for your sensitive skin.Platinum plated,add extra shine and protection to the ring,longer service life. SIZE DETAIL - The turquoise ring is 1.8mm wide,the chevron thumb ring is 2mm wide,2 pcs all in same ring size,size 4-9 to choose,suitable for most women girls.High polished finished,smooth inner surface,which won't hurt your finger,comfortable wearing feeling. TOTAL INSPECTION - Checked one by one,total quality inspection.Great gifts for Valentine's Day, holiday, birthday,party, anniversary, prom, graduation,Christmas, Mother's Day. BEST SERVICE FOR YOU - We promise 100 days exchange or money back guarantee, excellent pre-sale consulting and after-sales customer service, if you have any question, please feel free to contact us. If you have any questions about this product by FUNRUN JEWELRY, contact us by completing and submitting the form below. If you are looking for a specif part number, please include it with your message.